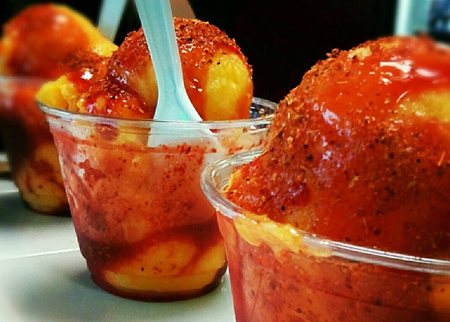 El Oasis is a traditional Mexican ice cream shop with unique flavors like Mango, Guava, Tequila, Corn, Avocado, Spicy mango, and many more. It also offers freshly-made fruit juices, yogurt, tortas and many more Mexican goodies. El Oasis is a paradise of Mexican delights in the middle of the Illinois cornfields. 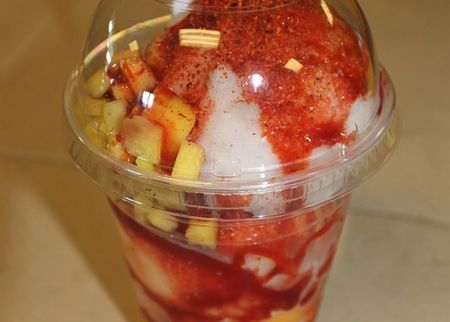 The owner, Mauricio, used to drive up to Chicago to get Chamoyada and Mexican ice cream because he couldn’t get them around here. Mauricio grew up in Mexico where people put chili powder and lime on just about everything – sweet American ice cream just wasn’t the same. So a year and a half ago, he and his girlfriend decided to open their own Mexican ice cream joint in Champaign to fill the void. 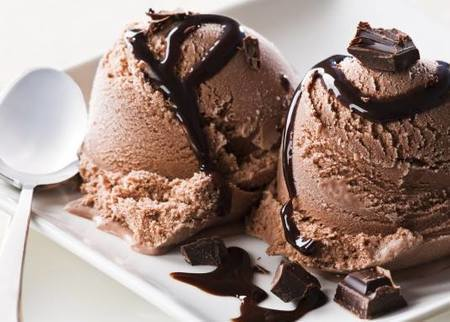 Unlike “American” ice cream, traditional Mexican ice cream (nieve) is water-based, has less sugar and comes in unique flavors like tequila, corn, pine nut, pistachio, spicy mango and mamey (a tropical fruit). 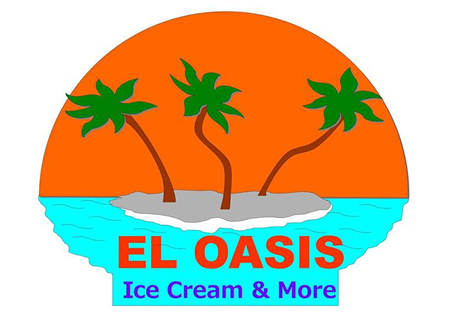 El Oasis also serves a variety of milk-based ice creams, “helado,” as well as “paletas,” colorful Mexican ice cream bars in flavors like mamey, taramind, pine nut, tequila, kiwi, strawberry and many more. Mauricio has no plans of closing down for the winter; in addition to their cold treats, El Oasis has tortas, sweet rice, hot chocolate, tamales and crepes. With its bright yellow walls, tropical décor and exotic delights, the place truly is an oasis from the bitter Midwestern cold.